In the end of October, the new Railway Museum was opened on a territory of an old depot of the Baltiyskiy Railway Station. At the ceremony of open doors took part the major Georgiy Poltavchenko, the Transport Minister of Russian Federation Maxim Sokolov, the head of OJSC "RZD" Oleg Belozerov and the honorable railway employee. 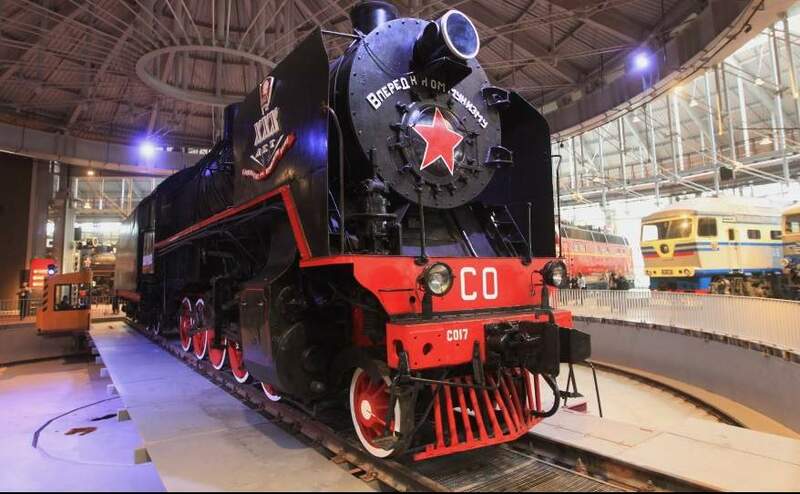 The opening of the museum coincides with the 180th anniversary of the Russian Railways. On 30th of October 1837, the first passenger train went from St. Petersburg to Tsarskoye Selo. Museum has been established as a cultural and educational center with 100 items of the rolling stock, including unique steam trains and carriages, 28 thousand exhibits, 38 interactive and multimedia installations. Museum is covering an area of 57 thousands sq. meters, which makes it the biggest exposition space in Europe. The museum will be open free of charge until the end of winter holidays 2018th.